Our approach is to simplify complex sabermetrics into actionable MLB baseball betting information. MLB betting picks, trends, and tips. MLB baseball handicapping software, systems, and advanced sabermetrics. 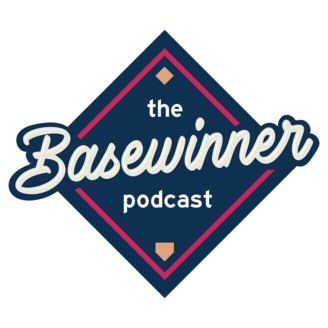 In this episode, Basewinner reveals his 2018 NLCS and ALCS projections and picks. He goes into nice detail about how to handicap a playoff series. How to price a playoff series. 2018 remaining playoff teams bullpens advanced ratings by splits. How has LAD,MIL, HOU and BOS produced offensively in 2018 vs. the top 20% of starting pitchers shown by xOPS (statcast data). Man for man lineup comparison in LAD v. MIL series. 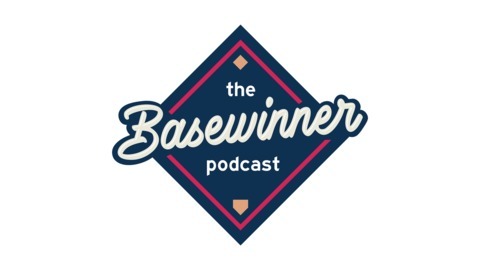 Basewinner's take on a potential blowup of the now is hip "bullpen day."